You ever get tired of those “OMG THIS ONE [MAP, CHART, GRAPH, WHATEVER] EXPLAINS EVERYTHING/IS THE MOST IMPORTANT THING EVER” posts you see all over the place? Forget lopsided expansions. 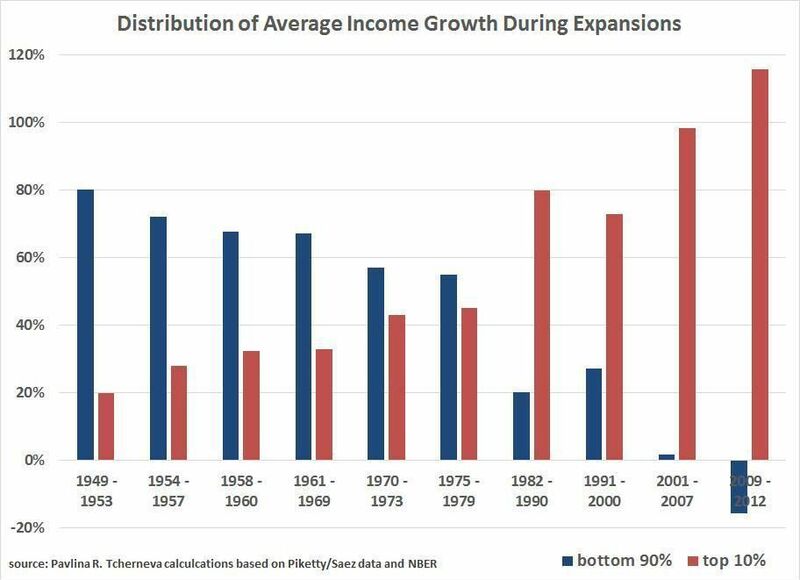 We’re in an “expansion” where 90% of the country is literally still getting worse off. That’s not an expansion in any meaningful sense. Next: Next post: Muslim scholars denounce extremism again; will Islamophobes pay attention this time?